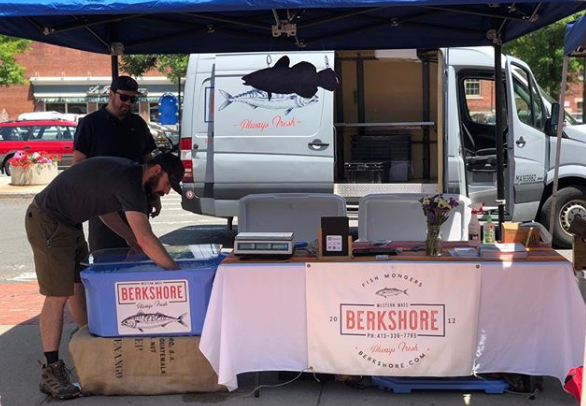 Berkshore Seafood at Northampton's Tuesday Market — Our Wicked Fish, Inc.
Berkshore Seafood is bringing local and in-season seafood to Northampton’s Tuesday Farmers’ Market every week! 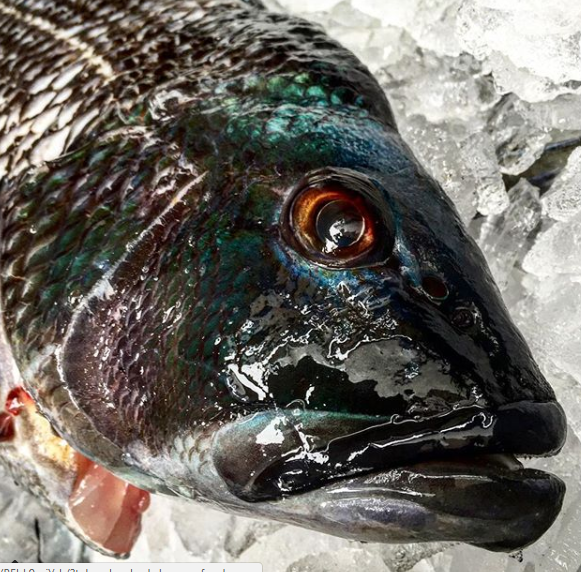 Berkshore offers whole and filleted locally caught fish, as well as shellfish. Berkshore members are happy to talk about local seafood and how it can be prepared. Ice is available and credit cards are accepted. Arrive early as they often sell out!